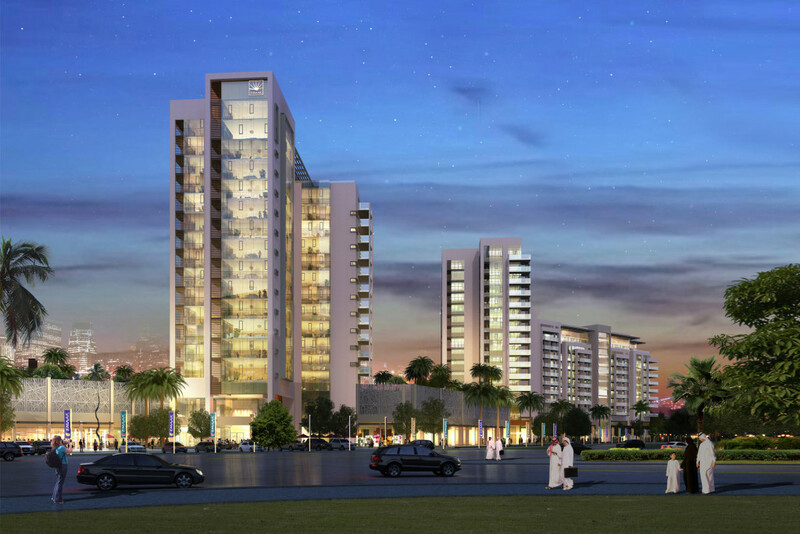 The site has two major attributes which make it an ideal location for this stunning residential development. 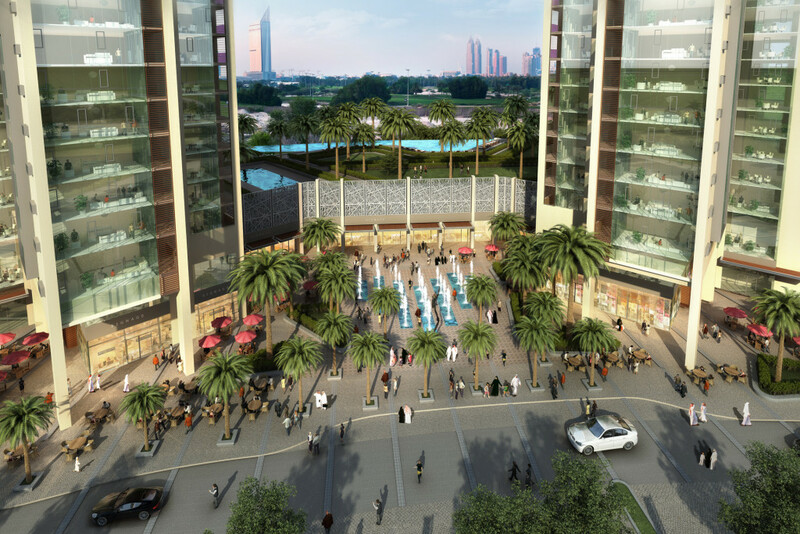 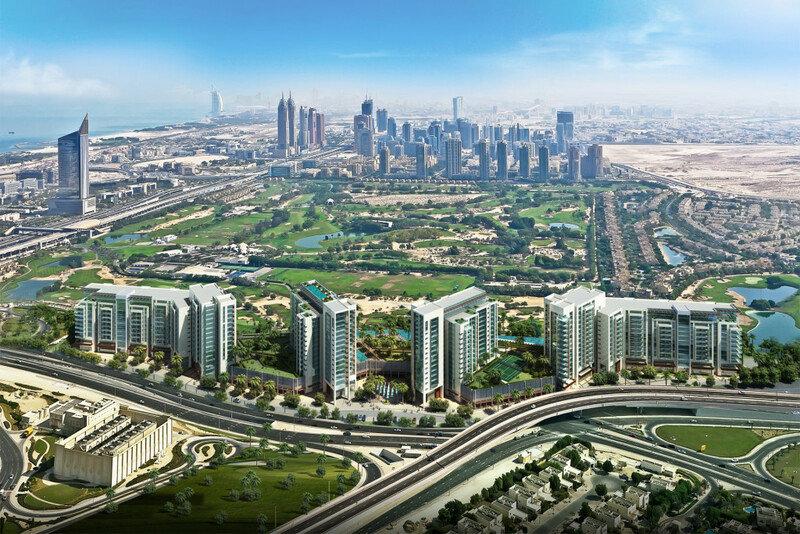 Firstly it is located adjacent to the immensely popular Emaar Greens area and within the Emirates Living – Meadows and Springs area and, secondly, the development benefits from the highly regarded Emaar address. 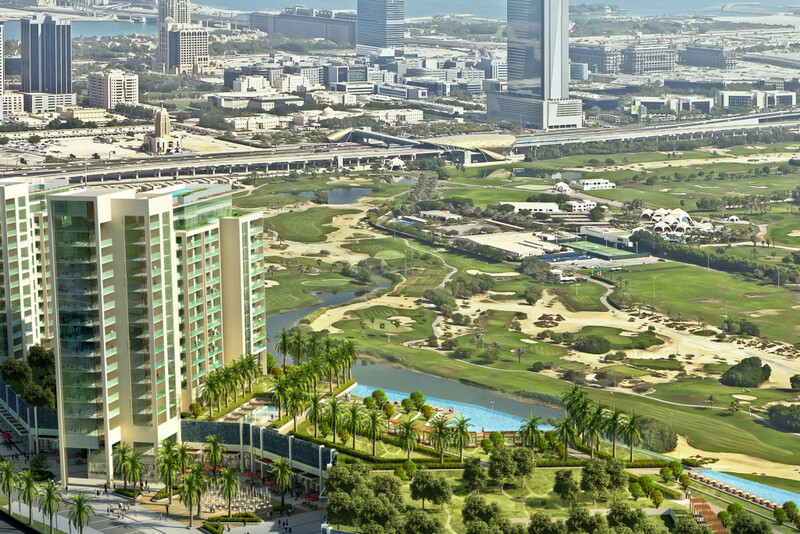 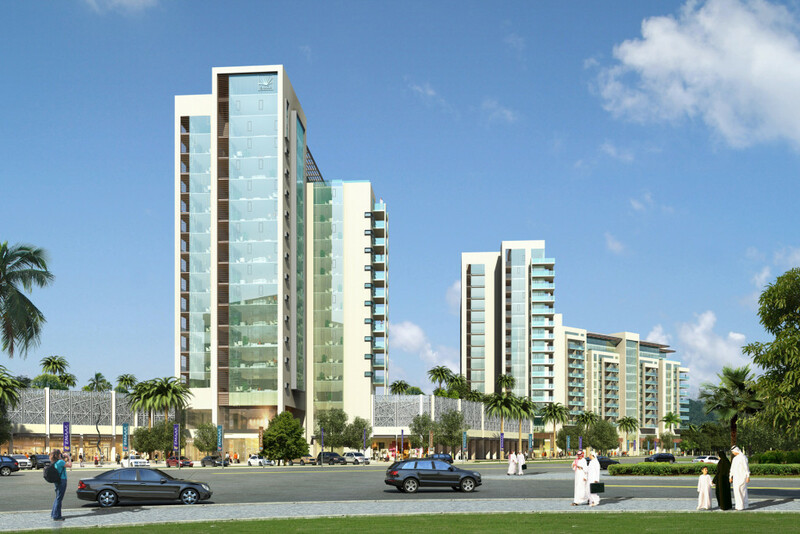 In order to capitalise on this unique location, the buildings have been orientated to ensure that the vast majority of apartments enjoy the spectacular views over the adjacent Emirates Golf Course. 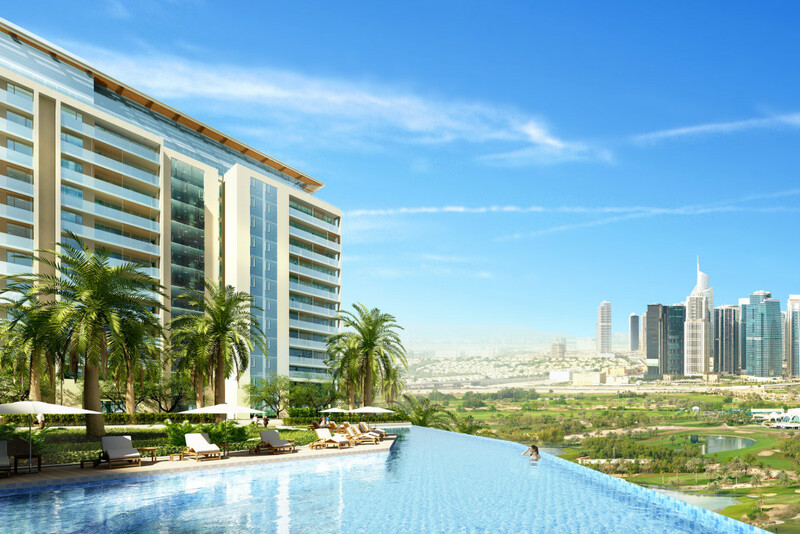 A large variety of planning configurations have been explored to ensure that the present layout optimises the opportunity to afford excellent views to the greatest number of units.